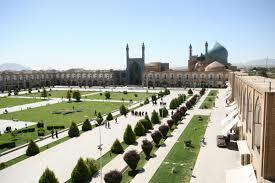 In the morning full day city tour of Tehran includes visiting Archeological & Islamic Museums,. In the afternoon National Jewel Museum, Sa'ad ?bad Palace( white palace of Shah). O/N . In the morning, driving to Hamadan via Qazvin. Visiting Jame' Mosque & Imamzadeh Hussein in Qazvin. In the afternoon, visiting sightseeing in Hamadan. O/N. In the morning visiting Alisadr Cave. Driving to Kermanshahan, en rout visiting Anahita Temple in Kangavar and also Bisotoun & Taq-e-Bostan in Kermanshahan. O/N . In the morning, driving to Esfahan. In the afternoon, visiting historical bridges of Sio Se pol and Khadjou O/N . In the morning driving to Yazd. In the afternoon, visiting Amir Chakhmagh Complex. O/N. Full day tour of Yazd. Visiting Amir Chakhmagh Complex, Jame mosque Alexander Prison, Zoroastrian Sites (Atashkadeh, Towers of Silence) and Bagh-e-Doulat ?bad. In the afternoon, free time in Bazaar for shopping. In the morning driving to Kerman, en rout visiting pistachio gardens. In the afternoon, visiting Jame' Mosque of Kerman, Bazaar & Khaneh-e- Sayyah. O/N . Driving to Rayen via Mahan. Visiting Shah Nematollah-e-Vali Tomb & Shahzadeh Garden . In the afternoon, visiting Citadel of Rayen & driving Back to Kerman. O/N . In the morning, visiting Yakhdan-e-Moa'yyedi, public library of Kerman . Driving to Shiraz. O/N . Full day tour of Shiraz city includes visiting the tombs of two great poets (Hafez& Saadi), Eram Garden, Shah-e-Cheragh Holy Shrine, Nasir-ol-Molk Mosque and then free time for shopping in Bazaar. O/N . Driving to Firooz ?bad, visiting Ghal'eh-ie-Doktar (the Daughter Castle), Ardeshir Fire-Temple and also going to Nomads' tents. It is worth mentioning that in April, it is possible to enjoy rose gardens and the system of producing rose water directly in Meymand. Late evening flight to Tehran. O/N . Transfer to Air port - Departure. Arrival to Tehran, transfer to hotel. O/N. In the morning full day city tour of Tehran includes visiting Archeological & Islamic Museums, in the afternoon National Jewel Museum, Sa'ad ?bad Palace (white palace of Shah). O/N. 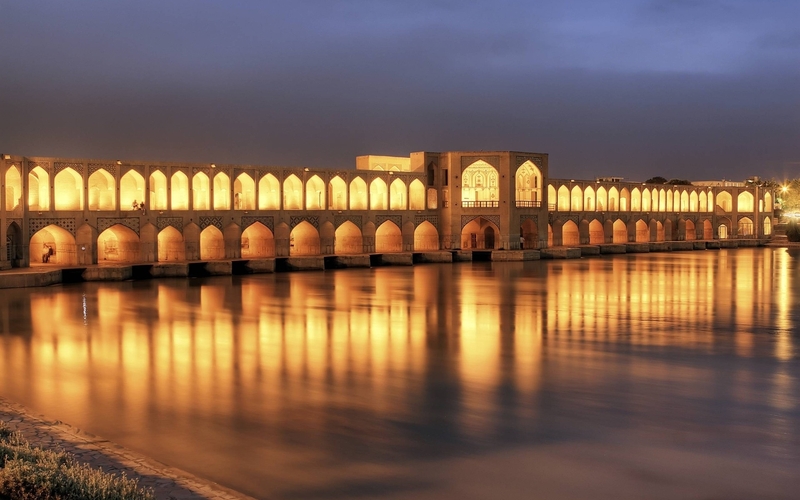 Flight to Shiraz, full day city tour includes Eram garden, Khan theological school (madresseh of Khan), Nassir Almolk mosque, Naranjestan museum, Vakil mosque, Vakil bazaar, Moshir caravansary. O/N. In the morning excursion to Persepolis and naqshe rostam in the afternoon visiting Saadi tombs, and Hafez tomb and of Ali ibn-é Hamzeh, and Iranian family and have dinner them. O/N. Drive to Kerman, en roue visiting the salt lake of Maharlou, Bakhtegan lake and fig gardens of Estahban countinue to Kerman. O/N. In the morning excursion to Rayen citadel, en route visitng tomb of the dervish Shah Nemat Ollah Vali and the garden of shazdeh in Mahan, possibility of piq nique in the garden for lunch. In the afternoon visiting Kerman bazzar and Ganjali khan museum and Jame mosque of Kerman. O/N. Drive to Zeinoddin caravanserai in the desert of Yazd , en route visiting the fabolos village of Meymand (wher people lives in the caves) . possibility of piq nique in the village and the cave houses . visit and accommodation in Zinoddin caravanserai . O/N. In the morning drive to Yazd vsiting the tower of silence , the cemetery of the Zoroastrian , Hannas making factory ,fire temple, old city, Jame mosque, Amir Chakhmagh minerates and moasque, water and qanat museum. O/N. In the morning drive to Isfahan, en route visiting Nain (Jame mosque, underground tissue workshops, in the afternoon visiting historical bridges of Sio Se pol and Khadjou. O/N. In the morning visiting the sightseeings of Naghshe jahan square includes Sheik Lotfollah mosque , Imam mosque and Ali Qapou palace). O/N. In the morning visiting Vank cathedrle , Friday mosque, theChelsetoun palace (the palace ofForty columns), departure to Abyaneh. O/N. In the morning visiting Fin Garden, the mausolem of Chazdeh Ibrahïm, the traditional houses of Abbassian and Tabatabai, the prehistoric hills of Sialk, the mosque madresseh of Agha Bozorg. Drive to Tehran en route visiting the shrine of Hazrate Massoumeh in Qom. In the afternoon visitng the museum of the Glass and Ceramic, zourkhane( Iranian traditional sport). O/N. In the morning visiting the museum of Reza Abbassi, in the afternoon mountaineering the north of Tehran. O/N. Transfer to the airport, return to home. In the morning Flight to Ahvaz, excursion to Shoushtar and Susa, visit shoshtar waterfalls and , Ziggourat temple, the museum of Haft Tappeh, the museum of Suse, the tomb of Daniel the prophet, return to Ahvaz, O/N. Drive to Shiraz. 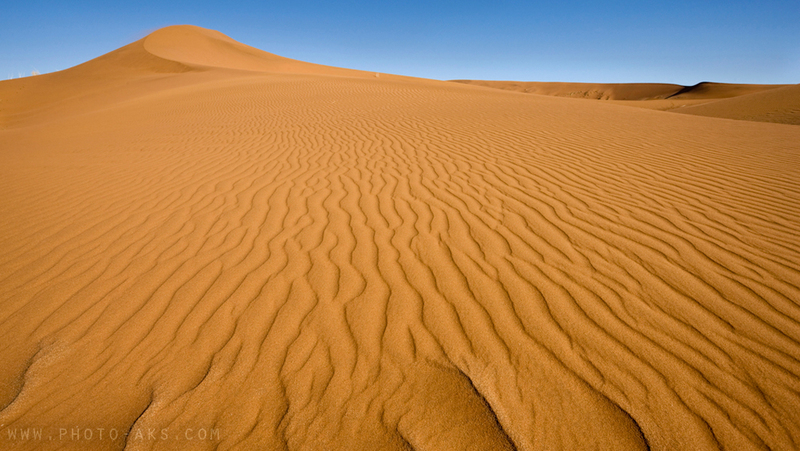 En route, visit the beautiful Nomads and the landscapes, picnic for lunch ,O/N. In the morning Excursion to Persepolis and naghshe Rostam, return to Siraz and visits tombs of Saadi, of Hafez and of Ali ibne Hamzeh, visit an Iranian family and diner with them. Eram garden, Khan theological school (madresseh of Khan), Nassir Almolk mosque, Naranjestan museum, Vakil mosque, Vakil bazaar, Moshir caravansary. O/N.